Yesterday, we reported that Vampire Weekend will finally be releasing some new music next week. 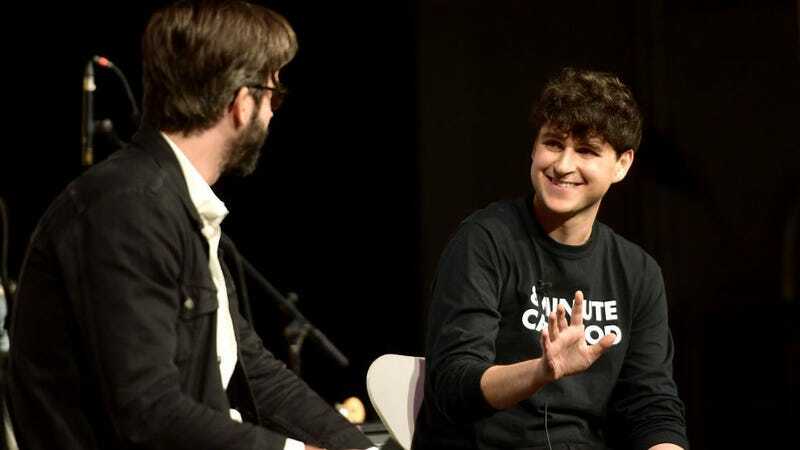 As frontman Ezra Koenig said in a lengthy Instagram post announcing the project, these first new songs in six years are part of an 18-track album that, at the moment, is only known by the initials FOTB. We’ll know what those initials stand for when the album drops in a few months, but that hasn’t stopped the Twittersphere from taking a guess or six. Surely, one of them has to be right, but feel free to offer a guess of your own in the comments.